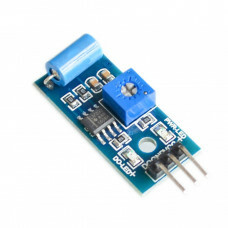 The BMA220 is manufactured by Bosch. 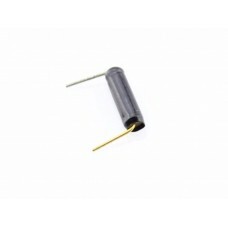 It has a minuscule triaxial, low-g acceleration capabilities. 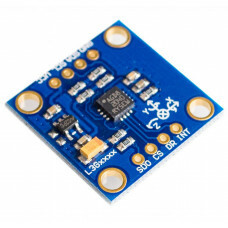 It has a low power consumption due to the digital interfaces. 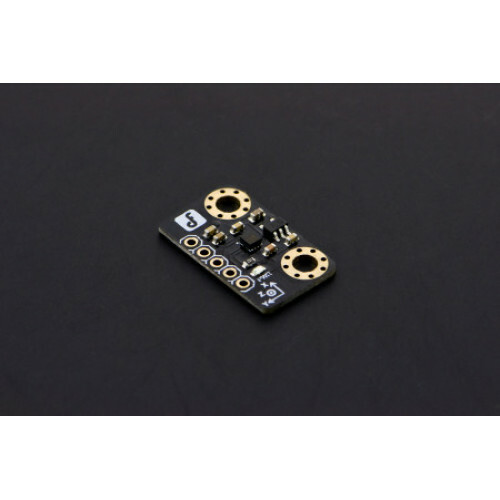 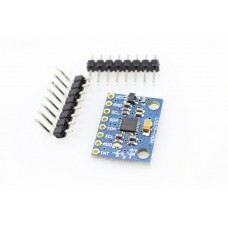 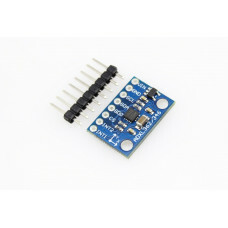 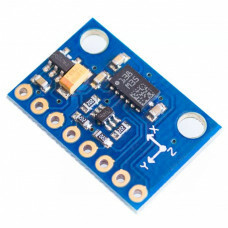 This sensor is ideal for your Arduino projects that needs tilt, motion, shock and vibration sensing. 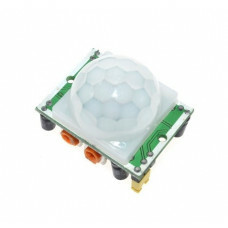 You can use this sensor also for tap sensing, gaming, shock detection.